A new concept offering a combination of services you won’t find anywhere else on the Virginia Peninsula: high-security small business WORK/PLACE office spaces and temperature and humidity controlled self storage units of all sizes at reasonable rates and flexible lease terms. And The UPS Store® providing printing, order fulfillment and shipping. Use one of our services, or all of them — it’s up to you. All under one attractive roof, with lots of free parking, easy access to the interstates, bridge-tunnels and local airport, and close to shops, restaurants, hotels, and more. Visit their website to view more information about all the features of the Center. 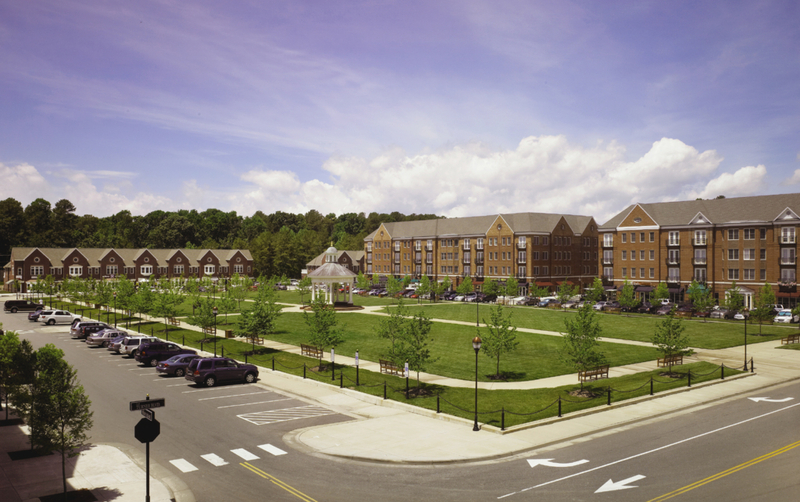 Port Warwick is an award-winning, mixed-use community located off Jefferson Avenue in Newport News, Virginia. At the center of the community lies Styron Square, a three-acre green space designed after the great squares of London. Port Warwick was named after native and Pulitzer prize-winning author William Styron and created and developed by our company president, Bobby Freeman. In addition to shopping and dining in the community, over 1,500 people call Port Warwick home, living in houses, townhomes, live-above homes, apartments and condominiums. Surrounding the square are specialty shops, exclusive restaurants, and offices. Visit their website to view more information on the Port Warwick community. For information on leasing, please contact the leasing agent Teresa Nettles of Cushman & Wakefield | Thalhimer at 757-873-9268 or teresa.nettles@thalhimer.com. 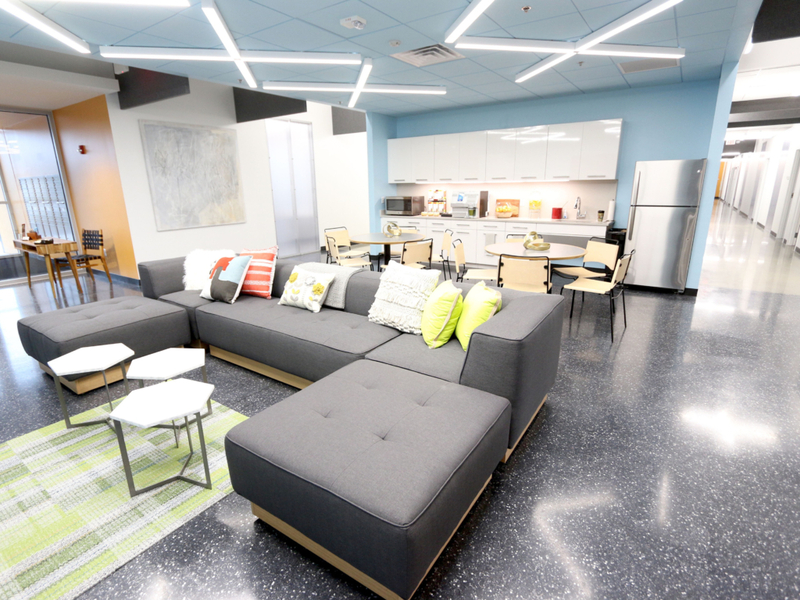 WORK/PLACE @ Oyster Point offers you the opportunity to work and network in a high-tech environment with daily, weekly, or monthly membership flexibility. Their memberships include high-speed internet, Wi-Fi, meeting area, refreshments, utilities, cleaning services and more! Choose from any of these Membership Plans: Private Office, Dedicated Desk, or Hot Desk. Visit their website to view more information about their office space available. WORK/PLACE @ E-Commerce Center of Hampton offers you the opportunity to work and network in a high-tech environment with daily, weekly, or monthly membership flexibility. Their memberships include high-speed internet, Wi-Fi, meeting area, refreshments, utilities, cleaning services and more! 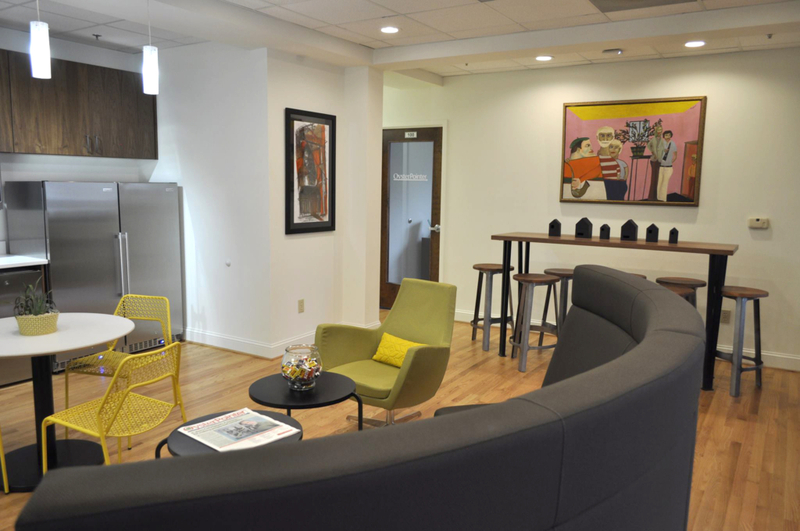 Choose from any of these Membership Plans: Private Office, Dedicated Desk, or Hot Desk. 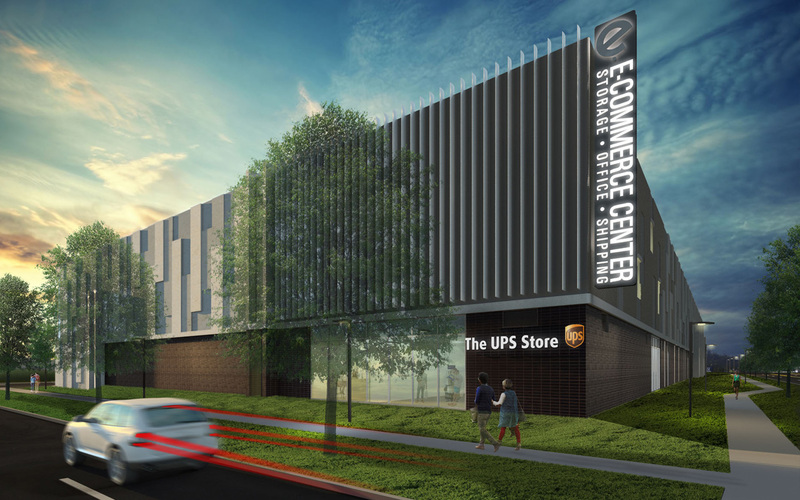 This WORK/PLACE is located inside a brand new high-tech facility along with temperature and humidity controlled self storage units and The UPS Store®, providing shipping, printing, and more all under one roof. Visit their website to view more information about their office space available. Self Storage @ E-Commerce provides your thing all the comforts of home – and more! 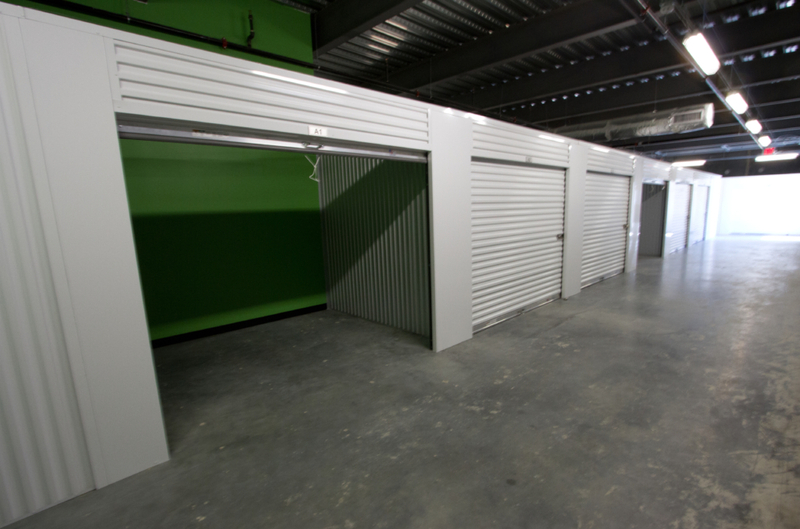 Their temperature and humidity controlled self storage units are available in a variety of sizes to fit your specific needs. They offer the freedom of month-to-month rentals and their pricing is always affordable and competitive. Breathe easy knowing your things are in a pest controlled, 24/7 high-tech video surveillance and security system environment. They are located in a brand-new facility that includes high-tech small business WORK/PLACE co-working office spaces and The UPS Store® providing printing, order fulfillment, and shipping. Visit their website to view more information about leasing storage.  Tower Park Office Complex consists of two beautiful buildings surrounded by immaculate landscaping. 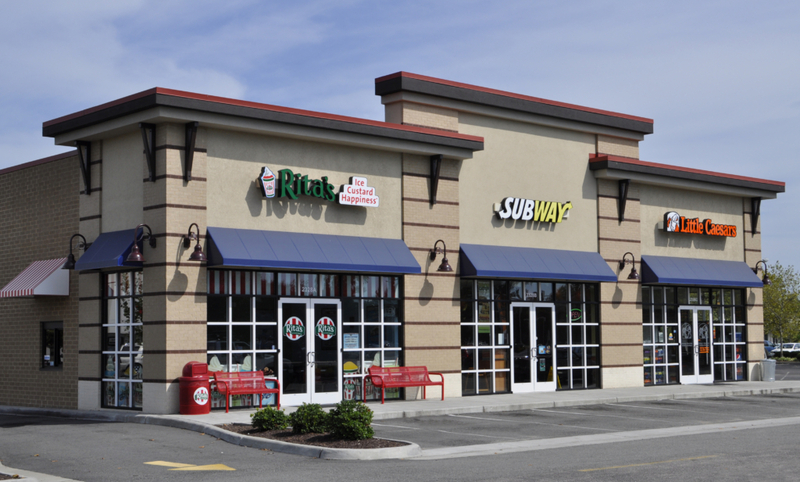 The property is centrally located in the Oyster Point area of Newport News, Virginia. These bright 3,550 to 3,942-square foot office spaces have lots of natural light, hardwood floors, upgraded carpeting, ceramic tile, and other upgrades that distinguish Tower Park from others. Visit their website to view more information about the complex. For information on leasing, please contact the leasing agent Teresa Nettles of Cushman & Wakefield | Thalhimer at 757-873-9268 or teresa.nettles@thalhimer.com. Todd Center Shopping Center is a 242,387 square foot community shopping center located in the Coliseum Central Business Improvement District of Hampton, Virginia. This 27-acre property is surrounded by Mercury Boulevard, Todd’s Lane and Aberdeen Road, with Interstate 64 only 3/10 of a mile away. The shopping center is anchored by large retailers such as Big Lots, Grand Furniture, Lumber Liquidators, Northern Tool & Equipment, and Office Max. Visit their website to view more information about the shopping center. For information on leasing, please contact their leasing agents from Divaris Real Estate: Mary McGovern at 757-333-4345 or mmcgovern@divaris.com and Aeri Jai at 757-333-4333 or aeri.jai@divaris.com. York River Crossing Shopping Center (YRC) is a community shopping center located on US Highway 17 in Gloucester County, Virginia. 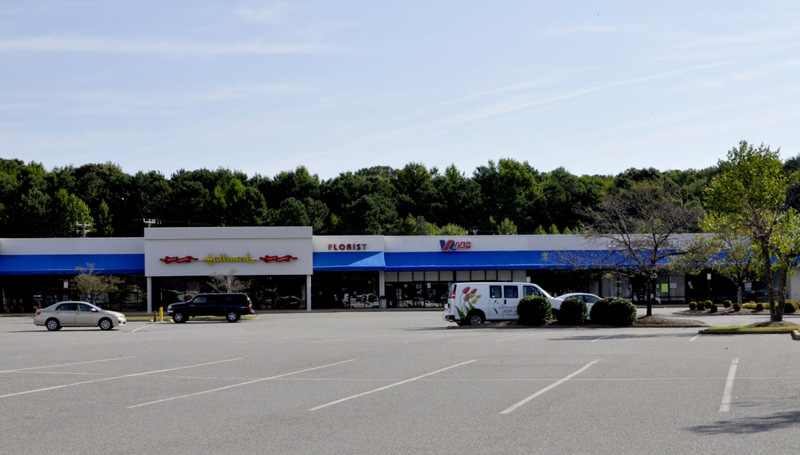 It is the only retail shopping center of its size in the area with tenants including Food Lion, Peebles department store, The Gloucester Public Library, and YRC Cinemas. Visit their website to view more information about the shopping center. For information on leasing, please contact their leasing agents from Divaris Real Estate: Mary McGovern at 757-333-4345 or mmcgovern@divaris.com and Aeri Jai at 757-333-4333 or aeri.jai@divaris.com. 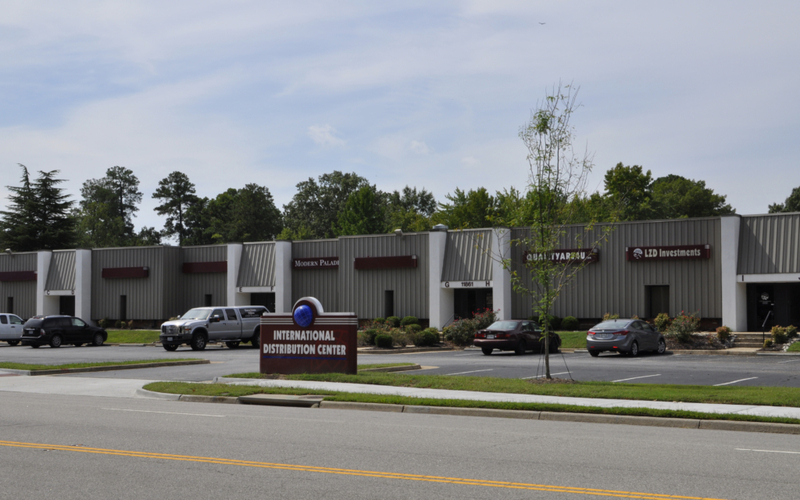 International Distribution Center (IDC) is a beautifully landscaped, 24,000-square-foot flex building. 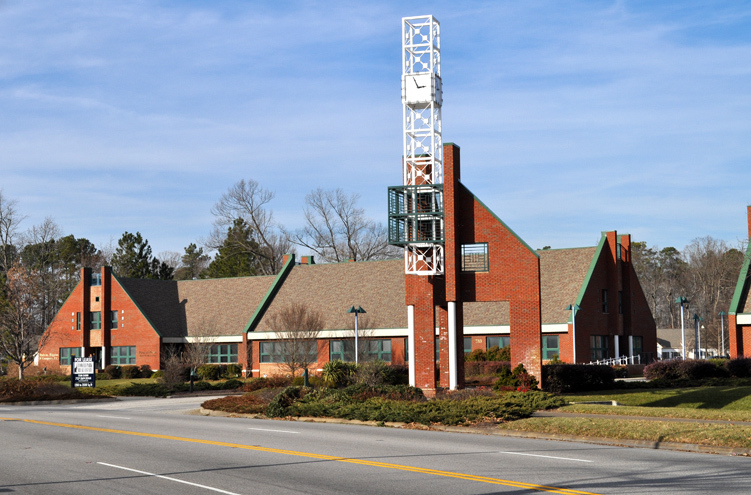 The center is located on the corner of Middle Ground and Canon Boulevards, in the heart of Newport News. This property is one of the few small distribution centers remaining in the Oyster Point Business Park. Visit their website to view more information about the center. For information on leasing, please contact the leasing agent Teresa Nettles of Cushman & Wakefield | Thalhimer at 757-873-9268 or teresa.nettles@thalhimer.com.